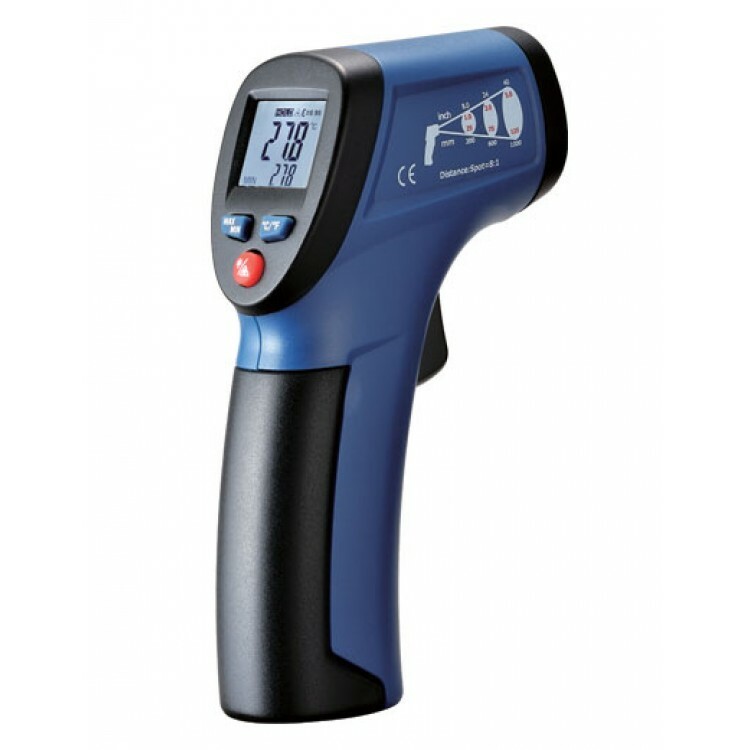 This is the best infrared thermometer for a small budget we found on the market. Wide temperature range, fast response time and easy to use. Perfect for measuring the temperature of ICs, heatsinks, motors and other heat sources. The bright laser beam makes it easy to target the right object or spot.